In my PhD project, funded by Nuffic, under supervision of Dr. Jan-Willem van Prooijen and Prof. Dr. Paul van Lange, we aim to understand the psychological and cultural factors that predict corruption. We specifically examine moral, social, and cultural dynamics that influence the occurrence of corruption, and how it influences people’s moral emotions. I received my bachelor degree in Psychology from Gadjah Mada University, Indonesia (cumlaude), and my master degree in Social Psychology from VU University Amsterdam. From August 2008-July 2015 I was a lecturer at the Department of Personality and Social Psychology, Faculty of Psychology at Universitas Airlangga, Indonesia. 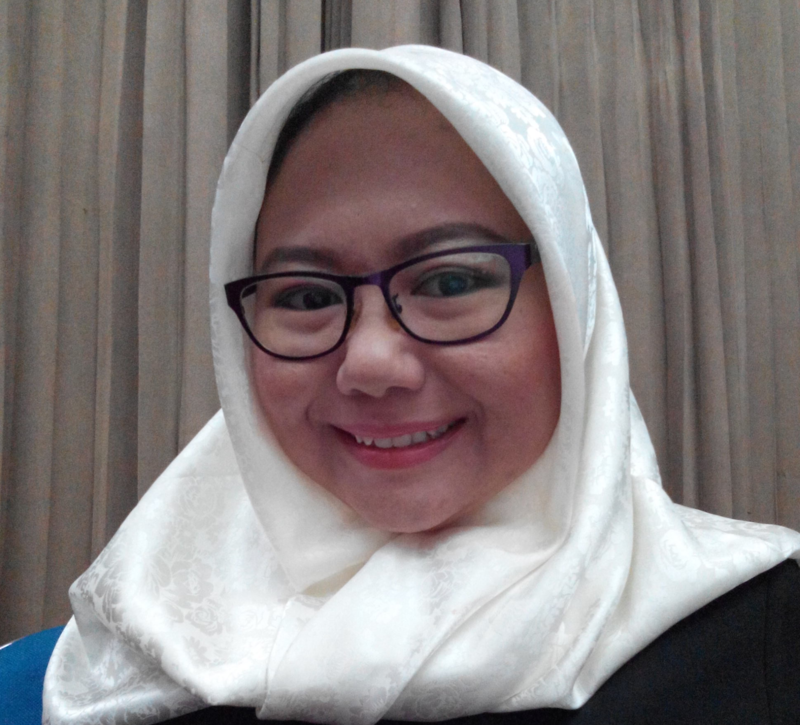 My past researches were about social network sites (SNS), youth awareness in reproductive health, self-regulation in interpersonal processes, about interpersonal relationships (happiness on teenagers), indigenous psychological construct (ikhlas vs. sacrifice in romantic relationships), and predictor of marriage commitment. From February 2012-July 2015, I was responsible as the coordinator of undergraduate thesis for bachelor of psychology. On the top of that, together with my colleagues, on 2012-2013 I've developed the active teaching method for the course Introduction to Social Psychology for undergraduate students. On 2013 I joined an ASEAN Anti-Corruption Youth Camp held by Thailand’s National Anti-Corruption Commission which eventually led me to begin my current research domain on corruption. Aurelia, M. Z. 2014. Is Ikhlas Contrary to Sacrifice or Is It Just Another Form of Sacrifice? A First Study on the Context of Relationship Maintenance Behavior. An Unpublished Report of the EWMP Grant. Surabaya: LPPM Airlangga University. Presented on the International Association for Relationship Research Conference 2014. Aurelia, M. Z., Chusairi, A., Zein, R. A. 2013. When Do Teenagers in Kecamatan Gubeng Feel Happy? Uncovering Activities and Money Spent Through Daily Reconstruction Method to Measure Happiness among Teenagers in Kecamatan Gubeng Surabaya. Proceeding of the 1st International Conference on Psychology in Health, Education, Social and Organizational Setting. Surabaya: UP3 Press. Aurelia, M. Z. 2012. The Effect of Facial Trustworthiness on Self-Regulatory Resources: The Mobilization Hypothesis. Proceeding of the 2nd International Conference on Indigenous and Cultural Psychology. Denpasar: Udayana University Press.